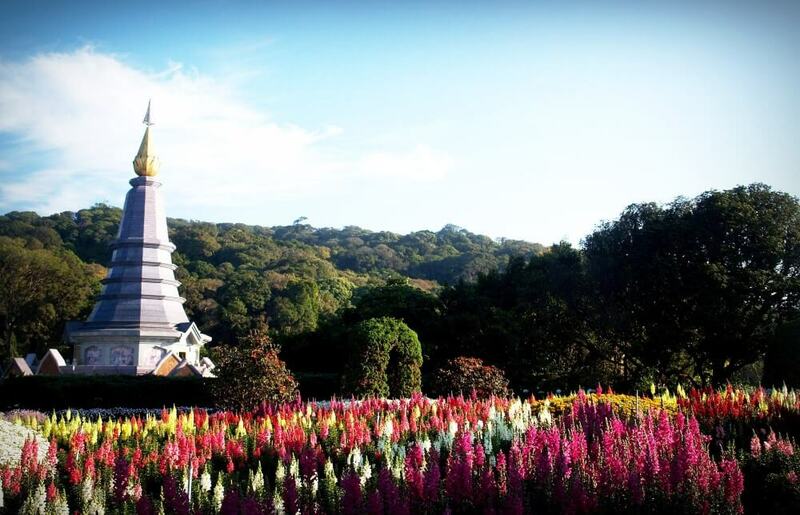 Chiang Mai is one of the most beautiful city of Thailand which is situated in the northern region of the country. There are so many beautiful temples in this city. In our Airport Guide we will help you in reaching your hotel from Chiang Mai airport. Chiang Mai international airport (CNX) is located 12 km away from the center of old city. There are lots of options to get into city from airport. You can take a taxi or ride service for the most comfortable transfer, but this is the most expensive way. Tuk-Tuks are cheaper option. You can also catch Songthaew but it will take more time. Airport shuttles are also available but for that you have to book 48 hours in advance. Chiang Airport has managed the taxi service in the best possible manner. Two local companies operates from airport to city center are Taxi Meter and Chiang Mai Airport Taxi. The taxi counters are available right outside the baggage claim and are easy to navigate. You have to purchase a number token at the counter and the staff will directs you to the rank where you will stand in a queue for the next available car. The service is very frequent you need not to wait for long. The ride takes 15-20 minutes to city center. The fare of the taxi is fixed 150 THB. Ride services are alternative for taxi. You have to book a cab through mobile app. The private ride services such as Grab and Uber are available in Chiang Mai. Note: The rates will increase in high demand period. Tuk –Tuks are the 3 tired rickshaws. They are available outside the airport terminal. You have to negotiate the price with them, expect to pay 80 THB. The journey time is 10 0 12 minutes from airport to city center. Note: The Tuk- Tuk drivers’ drives very fast, also they don’t have seatbelts. Songthaew are red trucks that are shared by multiple passengers. You can catch the Songthaew just outside the terminal. Wait until you see a red truck dropping someone off, than tell the driver your destination. He or she will take you and as it is sharable driver might stop in between and pick other passengers along the way. The rides have fixed price 20 THB around the old city. The journey will take 20- 25 minutes. Note: river may ask for more price when picking up or dropping to airport. For that be prepared to negotiate. Airport shuttle are available at the airport. To avail the service you have to book 48 hours in advance. Two airport shuttle companies are Chiang Mai Transfers and Airport Transfers Thailand. The journey takes 10-15 minutes. The ride cost about 600 THB for 2-3 people. For large group you can bargain at the counter for best price, normally it takes 800 THB for group of 10. This is our Chiang Mai Airport Guide, explaining the modes to reach the hotel from airport. 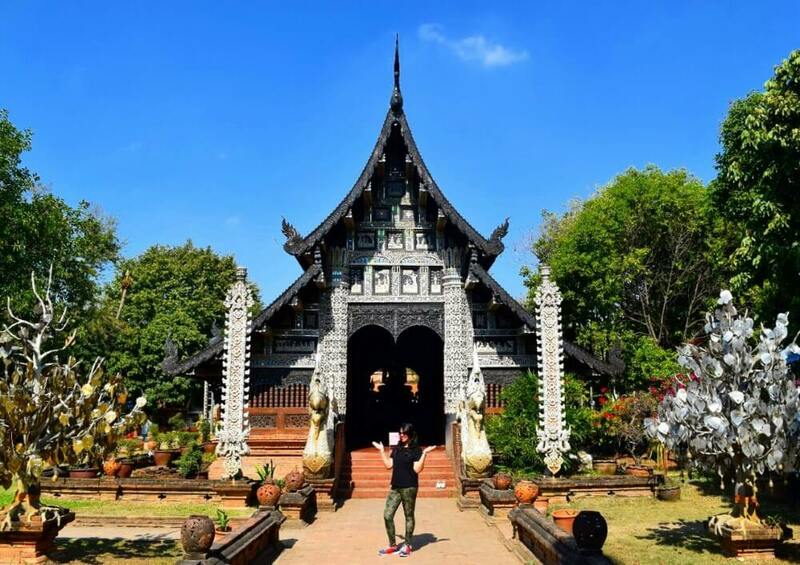 To know more about Chiang Mai check our Chiang Mai Travel Guide and Chiang Mai Photo Journey.